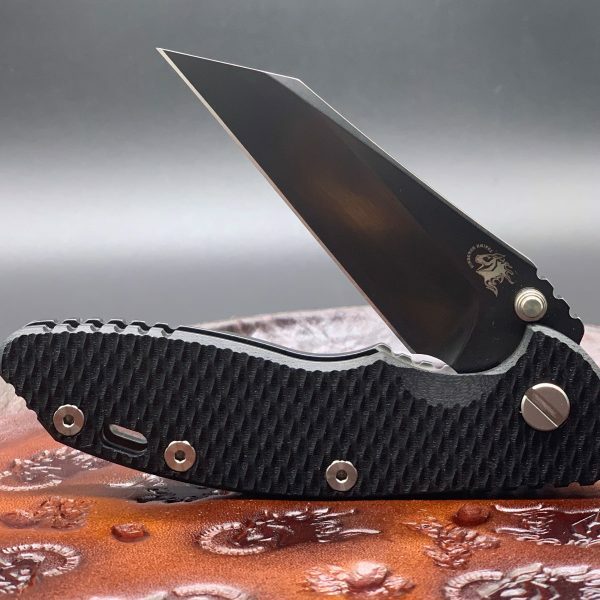 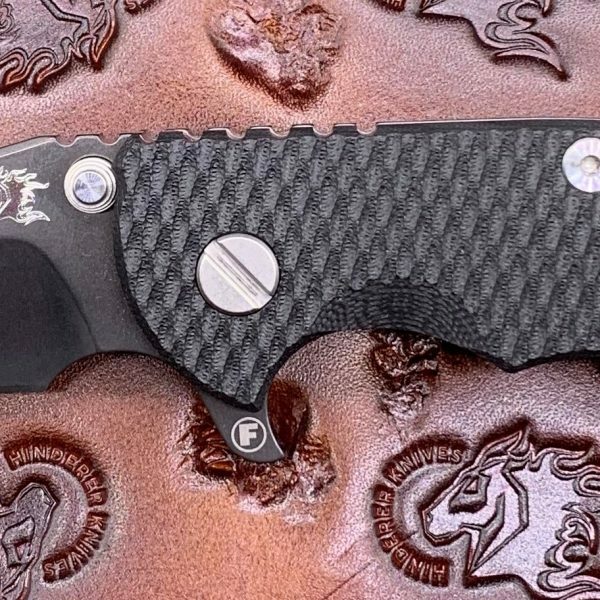 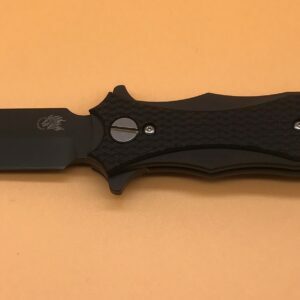 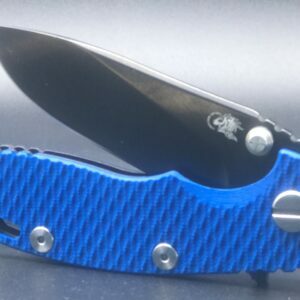 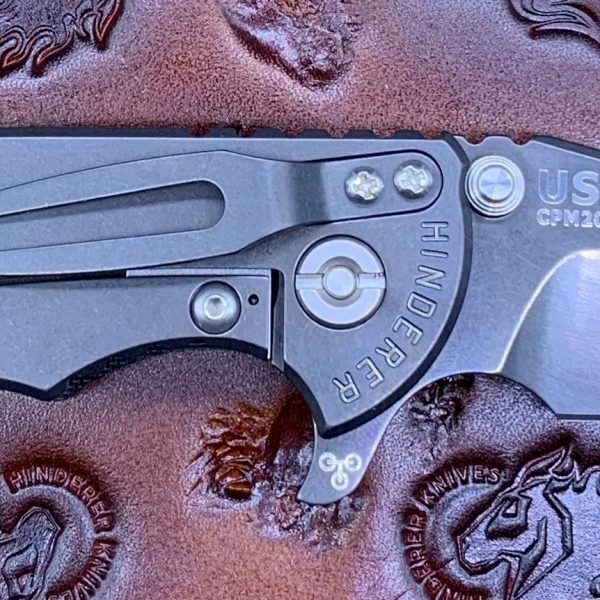 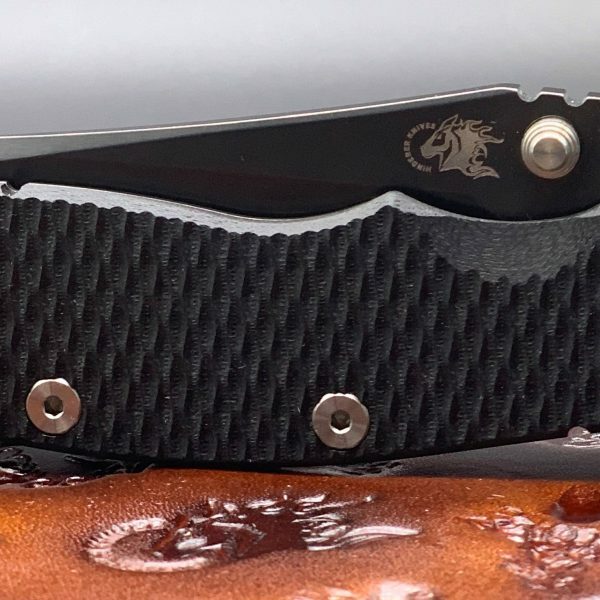 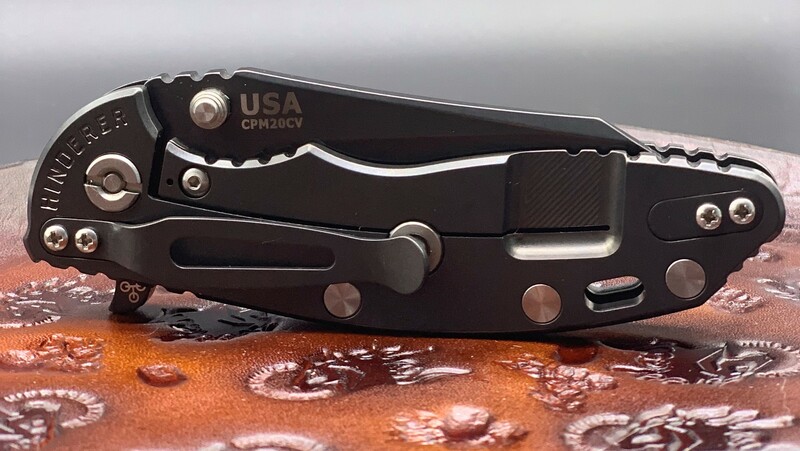 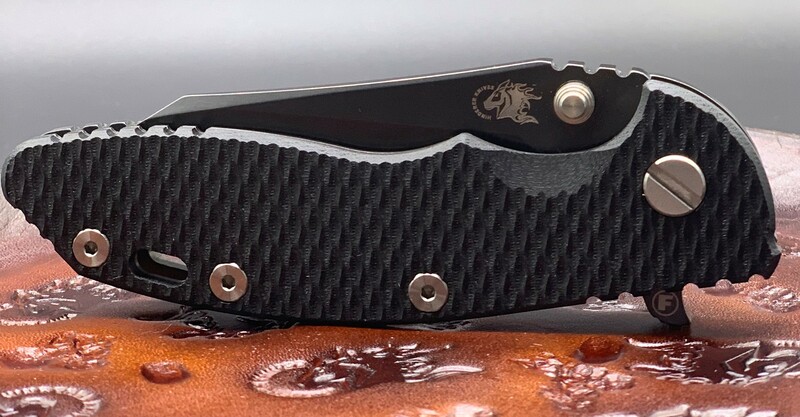 The Hinderer Fatty Wharncliffe XM-18 is known the world over as one of the toughest tactical folders regardless of your mission. 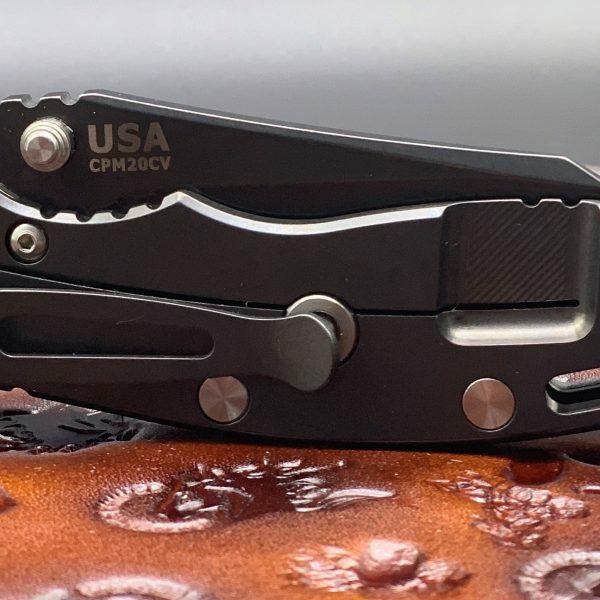 Rick’s focus when designing the XM-18 was a no nonsense tactical tool ready for the simplest cutting tasks to high speed low drag operations. 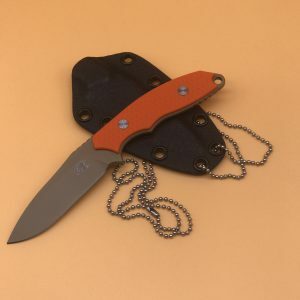 This tactical survival knife features the Tri-Way Pivot System. 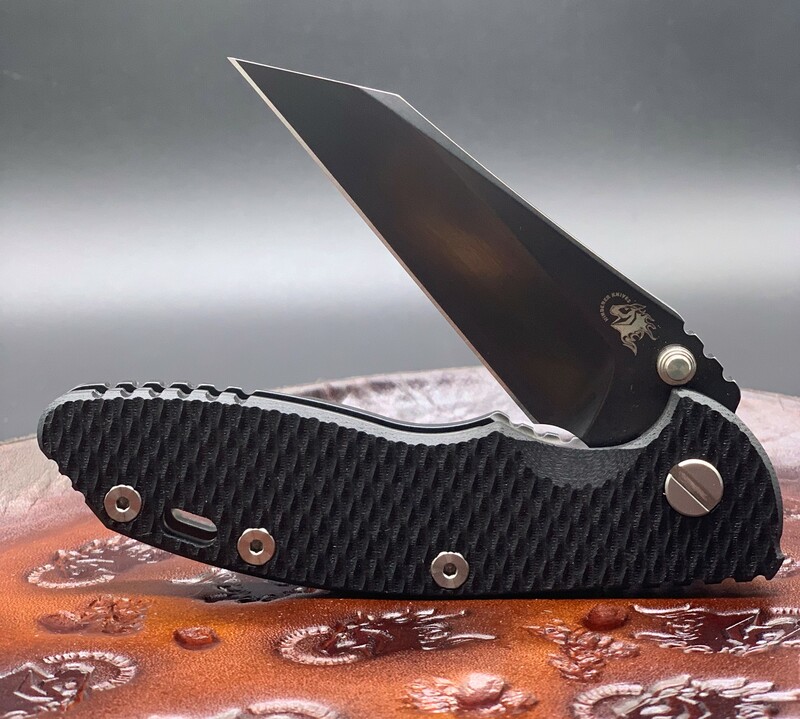 The knife is pre-installed with bearings, and also includes phosphor bronze and teflon washers.